A Twin Zygosity DNA Test is a DNA test that definitively shows whether siblings are fraternal or identical twins or siblings. The difference between identical twins and fraternal twins is that identical twins come from the same fertilized egg. After the egg is fertilized with the sperm cell the egg splits and forms two embryos which will develop into two identical twins. Since identical twins share the same egg cell and sperm cell their DNA is identical. Fraternal twins develop from two different egg cells and two different sperm cells. They are like normal brother and sisters only they are in the womb of the mother at the same time. The DNA of fraternal twins is not identical although they share some DNA because they are family related. If there is doubt if twins are identical or not only a DNA test will give the answer. 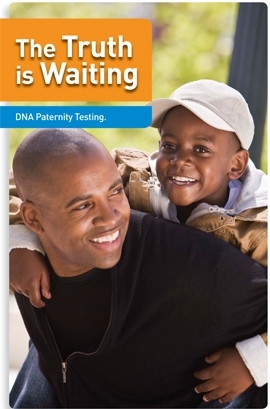 This test will compare the DNA profiles of the twins and will determine if they are an exact match or not. In case of an exact match the twins are identical. Our professional medical assistant will rub a swab on the inside of both cheeks of the participating alleged twins. The participants can be swabbed at different occasions if that is more convenient. This is a painless and non-invasive procedure. It will take no more than 15 minutes. 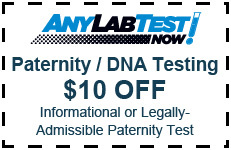 Our DNA test providers are accredited by leading institutions. Call us if you want to see a certificate.